Affordability with confidence is found in the SAS MClass Series Console. Built to the same rugged standards as the R2 and iSL, the MClass is perfect for cost-conscious installations which demand an industry-leading feature set. The MClass DSP platform provides integrated digital metering of Loudness Units, Volume Units and Phase. Integrated host headphone amplification with 1/8″ and 1/4″ jacks, alongside a built in cue speaker save time and workspace during installation. 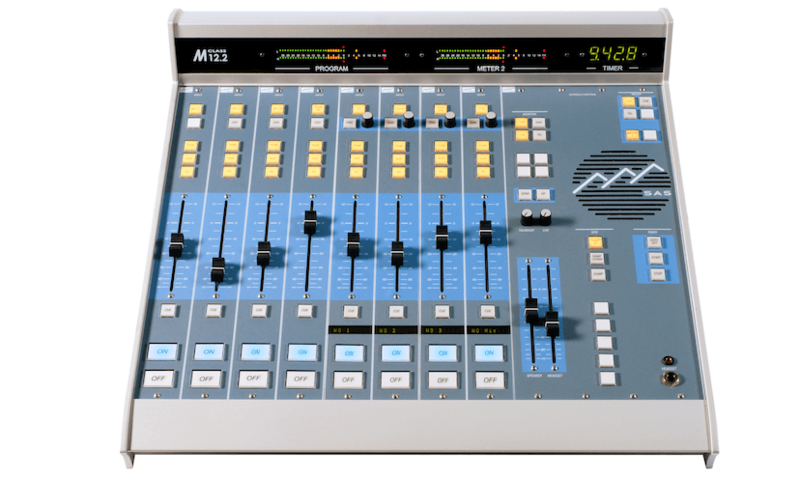 MClass faders are available with A/B input selectable channels and with an optional LED display for quick-route input selection. All faders offer three user selectable output busses. Modular components allow you to decide the form factor of the console from four to 24 channels.